Now that you are a member of the league, here are some of the things you will need to get up to speed. 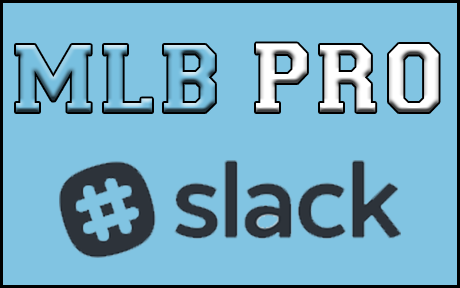 MLB Pro uses a custom injury file, more information and a link to the file can be found here. If you ever have questions with rules, please do not hesitate to ask in the Slack Chat. Remind the league office to get you a username/password to be able to post to the league website. Remind the league office to reset your StatsLab password.